Private John "Jack" O'Brien was one of the original members of the 28th Battalion, starting out in No. 10 Platoon. He transferred to the 250th Tunnelling Company in May 1916 after a call for volunteers. He was working at Hooge on June 6, 1916 and was captured in the battle following the mine explosion under the 28th Battalion that day. He spent some time in a German POW camp before escaping with another man and writing Into the Jaws of Death about his adventures. Also includes The Story of the 28th (North-West) Battalion. 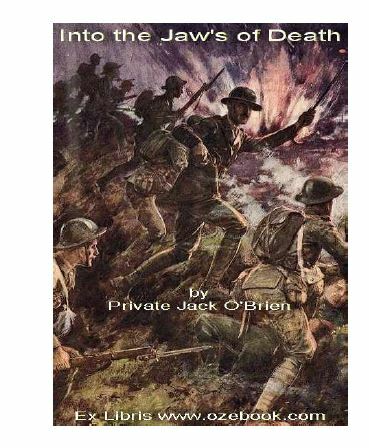 The full text of this book is included with the book Into the Jaws of Death as a special offer to add background to Private O'Brien's amazing story.